A groundbreaking new report details how the FBI tried to use the #MeToo movement and one woman’s sexual assault to pressure her into becoming an informant. A new group wants to force tech companies into de-encryption. 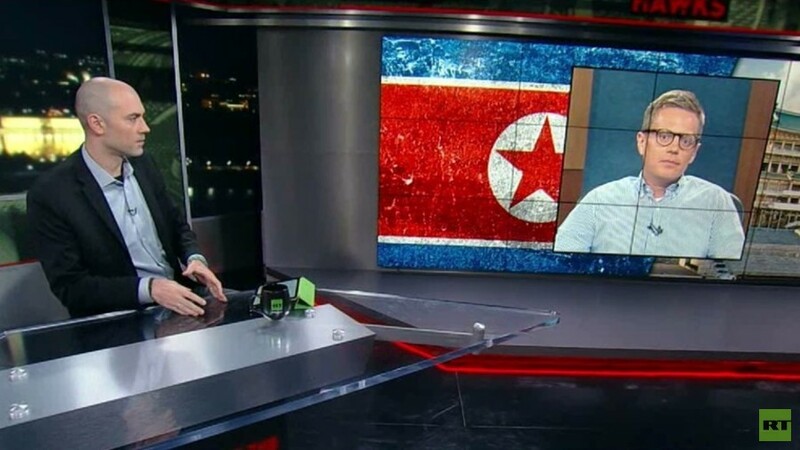 Author, activist, and professor Derek Ford joins us to discuss his first-hand experience inside of North Korea, which he says shattered a lot of Western propaganda. And, we’re spying on the animal kingdom now?